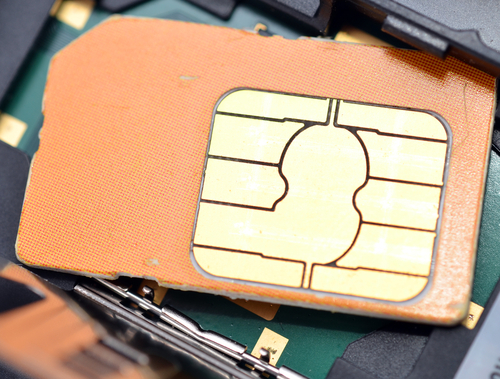 While in most of the world this is illegal, the Netherlands has just become the first country to pass legislation allowing carrier-free SIM cards. As part of an amendment to the Telecommunications Act, devices in the Netherlands are no longer tied to a particular network. While providers aren't likely to support this kind of change elsewhere, manufacturers stand to potentially benefit from a move like this. If something like this were to become more wide spread, manufacturers could likely avoid entering contracts with carriers for service, instead allowing customers to choose which network to use for themselves. Apple was reported to be looking into cutting out the carriers back in 2010 with a rumored partnership with SIM-card manufacturer Gemalto. At the time, reports said the SIM card would be built-in to iPhone and customers could choose a carrier at the point of purchase, but the project eventually got buried (as far as we know). While the move in the Netherlands is an interesting one, Apple was said to run into serious legal issues with its Gemalto project, so this is likely something that could hinder the legalization of carrier-free SIM cards in other parts of the world as well.